The Captain Garnet Brackin IODE Christmas House Tours have been supporting local charities for the past 14 years. This year featured beautifully decorated homes in the Lake Morningstar area as well as a barn venue. Over 800 tickets were sold for this event. This week, members of the House Tour Committee presented Children’s Treatment Centre Foundation of Chatham-Kent with a cheque for $5,000 with proceeds from the house tours. 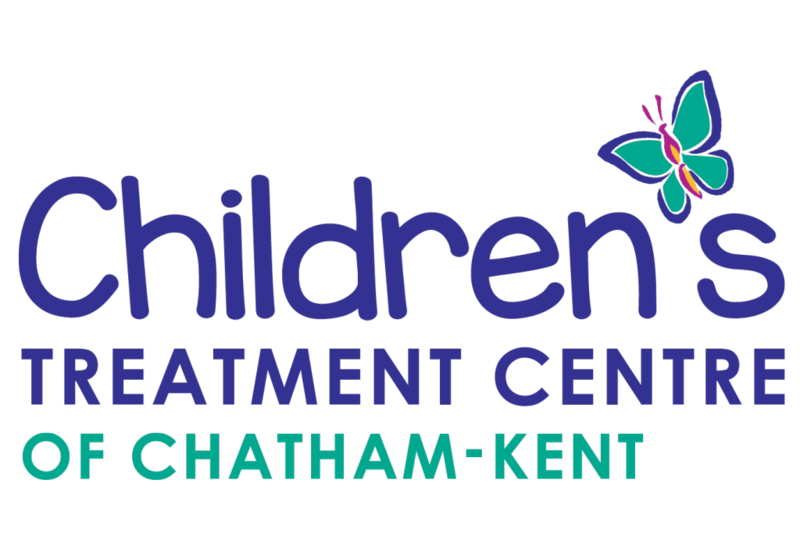 The Children’s Treatment Centre needs to build to better serve its growing caseload and the needs of the children and families in Chatham-Kent. The new facility will feature a new gym, rooms dedicated to therapy, an updated pool to be used by clients and the community and more offices for staff and charting. The centre will also be fully compliant with Ontario’s accessibility standards.